The Philippine aerospace industry expects to generate $1 billion in revenues this year, up by 25 percent from $800 million in 2014. “All projections depend on the assemblers whether they assemble more planes. There are three million parts and we’re building some of them. If everything will grow as expected, then we’ll also grow,” Aerospace Industries Association of the Philippines president John Lee said in an interview. He said the forecast revenue would be on top of the contribution of another group in the maintenance, repair and operations sector in the Philippines. “But there is a newly formed MRO group. These companies are really big and we expect that their revenues will be big as well, bigger than tier 2 manufacturers like us,” he said. The Philippines has three of the world’s largest MRO providers, including Lufthansa Technik Philippines, Singapore Engineering Philippines and Hong Kong’s Metrojet Engineering. 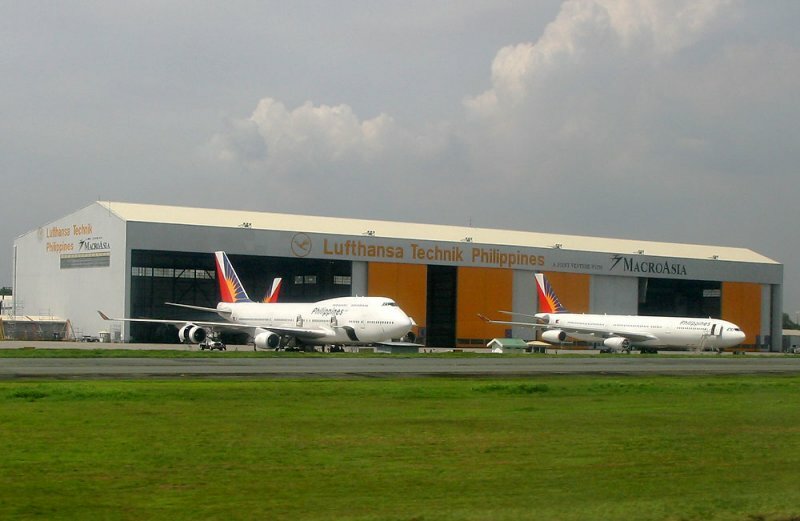 Lufthansa Technik is a joint venture between Philippine Airlines’s affiliate MacroAsia Corp. and Lufthansa group of Germany while Singapore Engineering in Clark International Airport caters to wide-bodied aircraft. Metrojet is the second MRO locator in Clark, occupying three hectares in the former US military base. 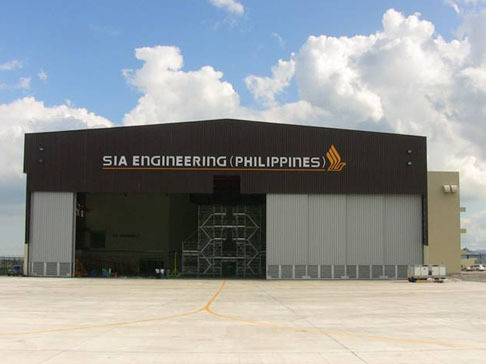 Lee said earlier the Philippine aerospace industry aimed to be the region’s hub for aircraft interior market. He said the industry was counting on government support to help foreign aerospace companies to set up operations in the Philippines. Lee said opportunities would be bigger, when going into the original equipment manufacturing and assembly as American and European assemblers had over ten years of backlog in aircraft production. Asia is currently the biggest buyer of aircraft, accounting for 37 percent of the global market and the Philippines would like to capitalize on this, according to the group.